Affirmation: I embrace change. I create my own reality. My energy is balanced. My physical structure is strong. My imagination is active. I have great ideas creative ideas that I easily bring into reality. I trust in the relaxed flow of the day. 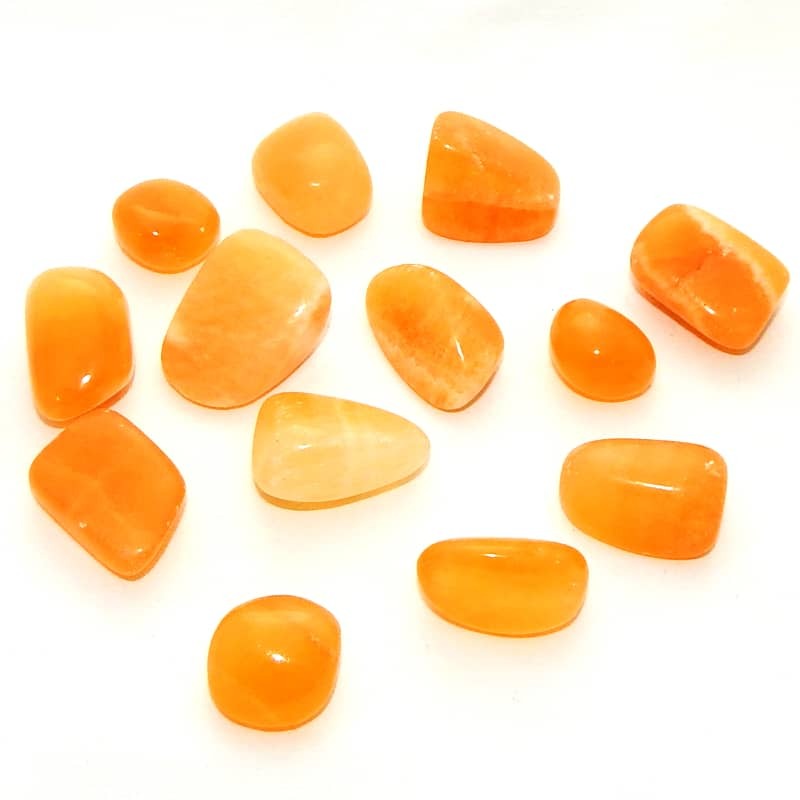 About the stone: Orange calcite is calcium carbonate and crystallizes in the rhombohedral system. The orange color comes from impurities that exist within the chemical composition. 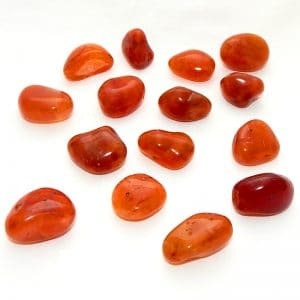 Spiritual uses: Orange calcite is a good stone to use when doing shamanic journeywork. 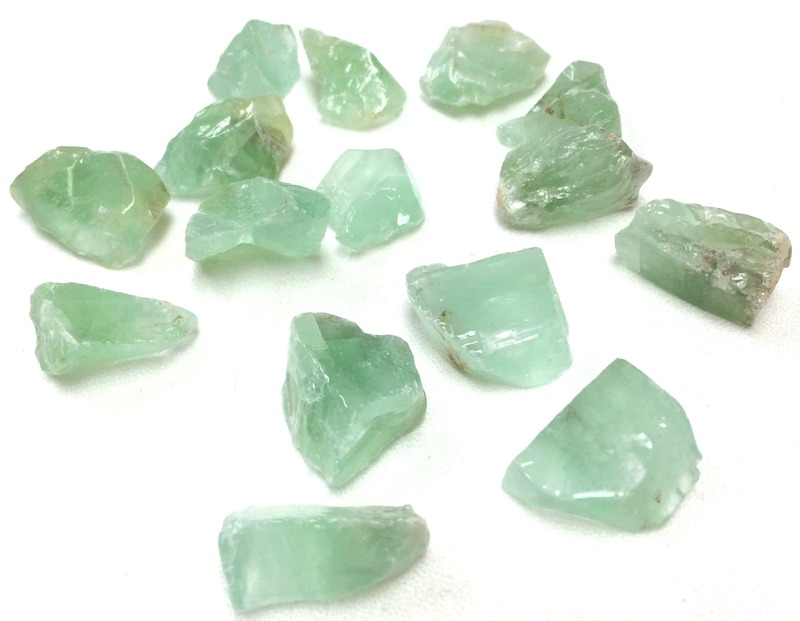 It’s a gentle guide to the inner workings of the emotional body through spiritual means. 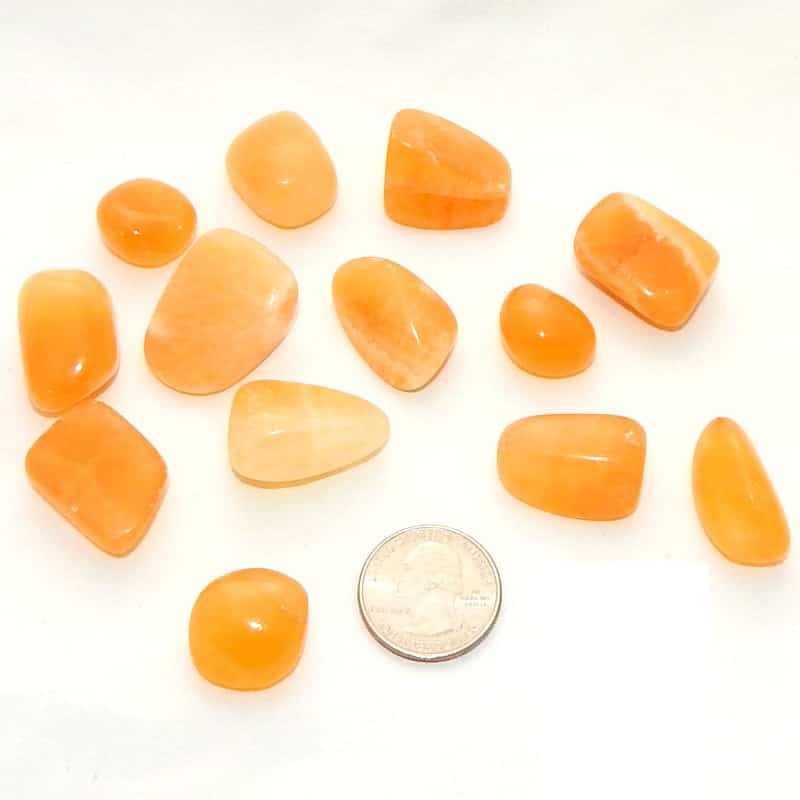 Mental uses: Orange calcite entices you to use your creativity, which encourages action and play and fosters a fertile life. Emotional uses: Orange calcite helps you process feelings that have been stored in your consciousness for a long time. 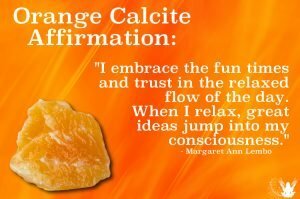 The gentle orange vibration of calcite helps you release stuck emotions with a gentle push. Physical uses: Orange calcite supports the positive effects of spinal-cord alignments and is the perfect stone for chiropractors and body workers, both for self-care and for knowing how best to serve their clients.